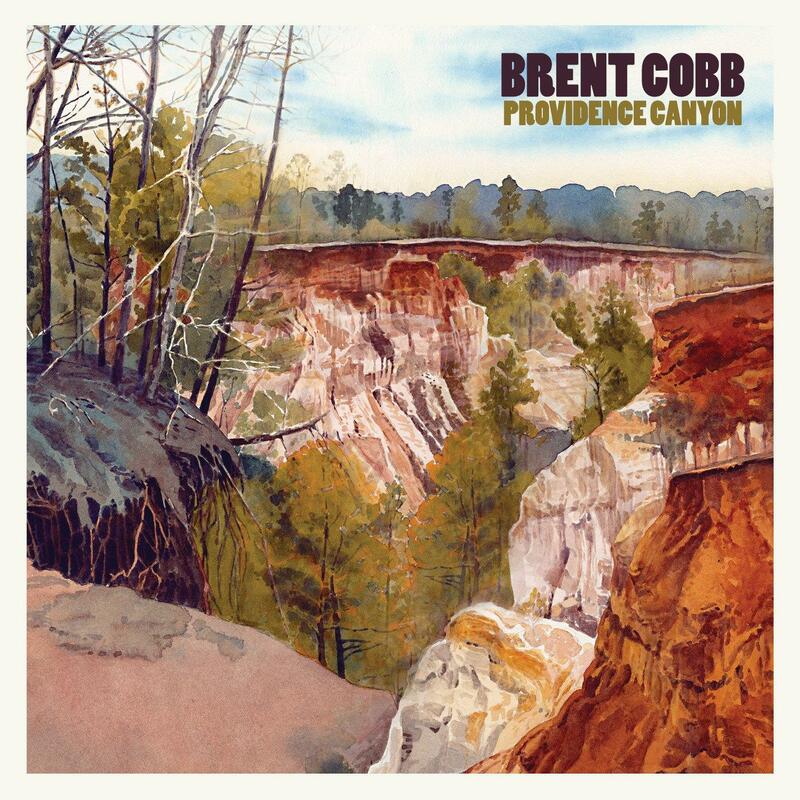 Following up his 2016 release "Shine On Rainy Day", Brent Cobb has released his sophomore effort "Providence Canyon". Once again he has populated his songs with rowdy rednecks, lovesick country boys and highways. Helmed by super-producer Dave Cobb (they are cousins), the album has the sonic quality of a warm Georgia night -cue the lightning bugs.